I really don’t like this car. I don’t like the way it looks, I don’t like the way it goes, I don’t like the way it feels. But what really annoys me, what really gets my goat, is that I know Lexus can do so much better. I know that [the LFA] costs about five or six times more than the new RC F. And I know it’s full of carbon fiber and all sorts of clever engineering that you can’t reasonably expect to find down the fiscal food chain. 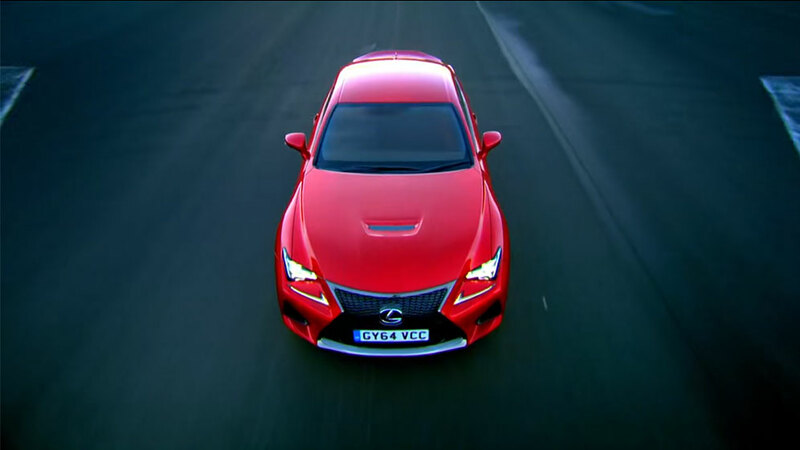 But surely, they could have captured the spirit of this car, the essence, its soul, and transplanted that into the RC F.